Camtech API 6A valves provide highest level of quality and value to oil and gas application. 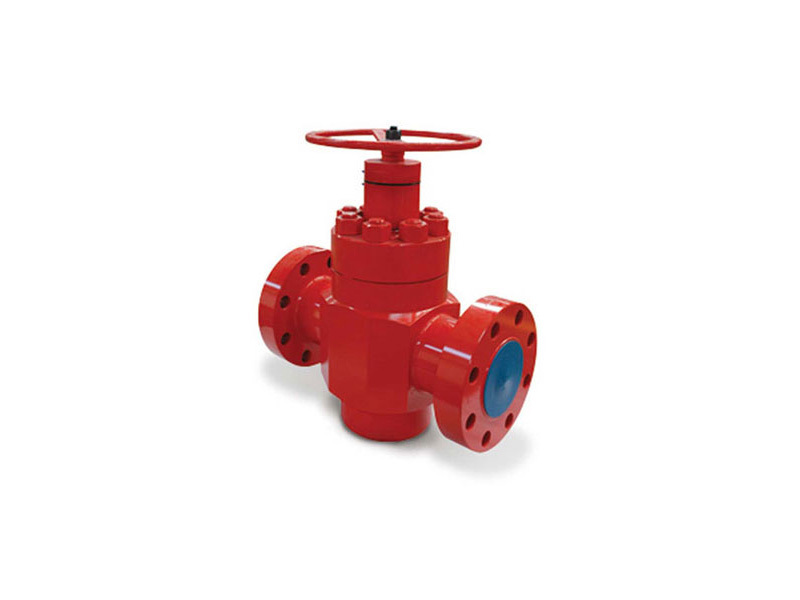 These valves have optimized flow path and proper selection of trim style and material for longer life, proper performance and function. 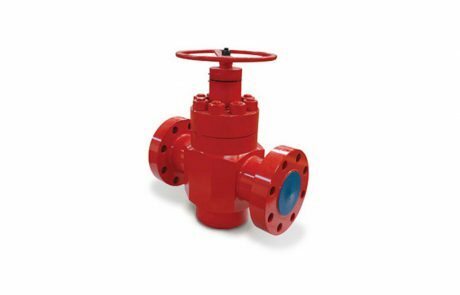 The single piece slab gate is field-replaceable and provides the valve with full bidirectional sealing capability at both high and low pressures. 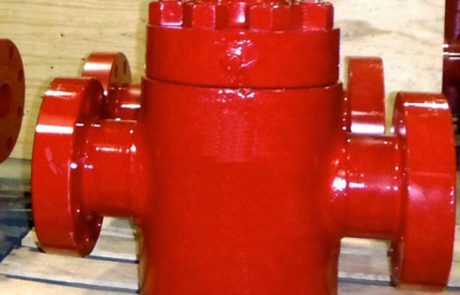 Slab Gate Valves are designed for oil and natural gas wellhead, manifold or other critical service applications with operating pressures from 3,000 to 10,000 psi. 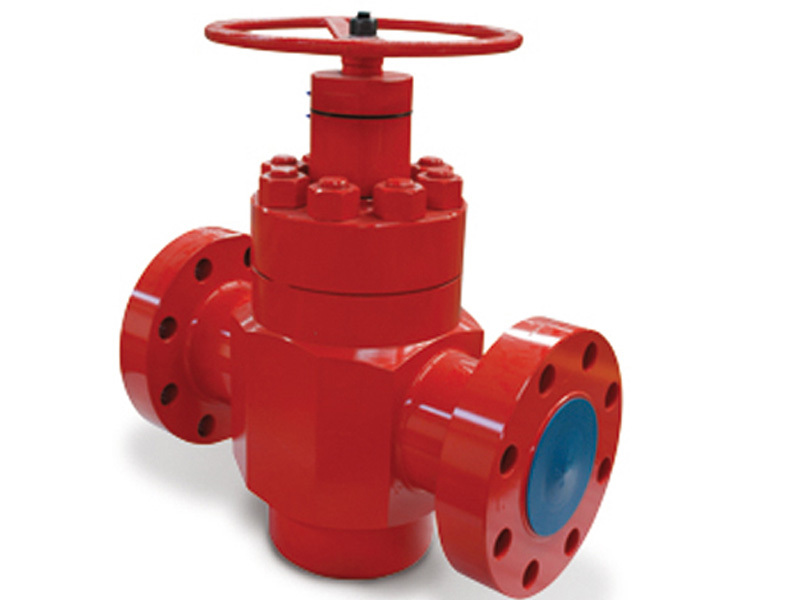 these valves are offered in all API temperature classes and product specification levels PSL 1 through 4. The body and trim materials are available to fit operating conditions. Full open through conduit construction to eliminate turbulence and pressure drop. The gate and seat assembly is easily and quickly replaceable without special tools. Gate is guided smoothly with guides. The shoulder on the stem can be seated against the bonnet flange to seal off the stuffing box. 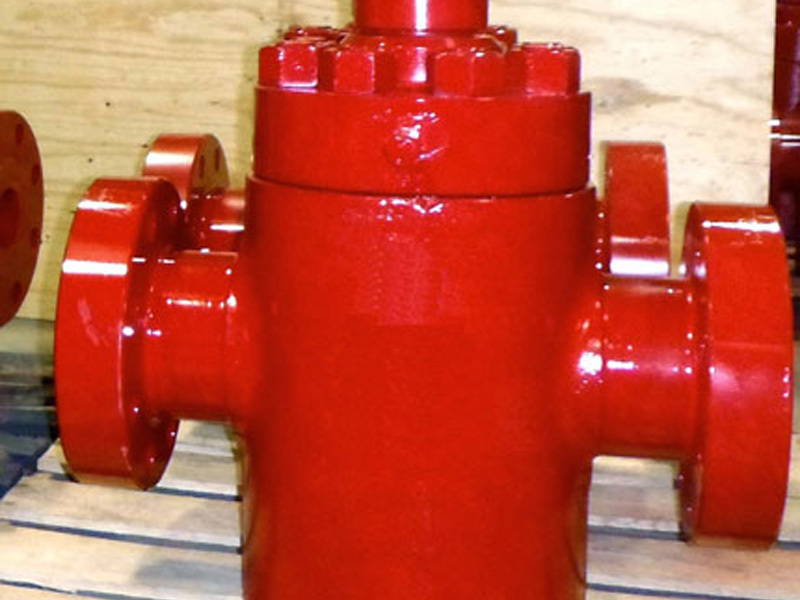 permitting the replacement of the stem packing while the valve is under pressure. The stem pin protects the stem and other internal parts from failure by shearing if a high overload torque is accidentally applied to the handwheel. Expanding gate also available on request.